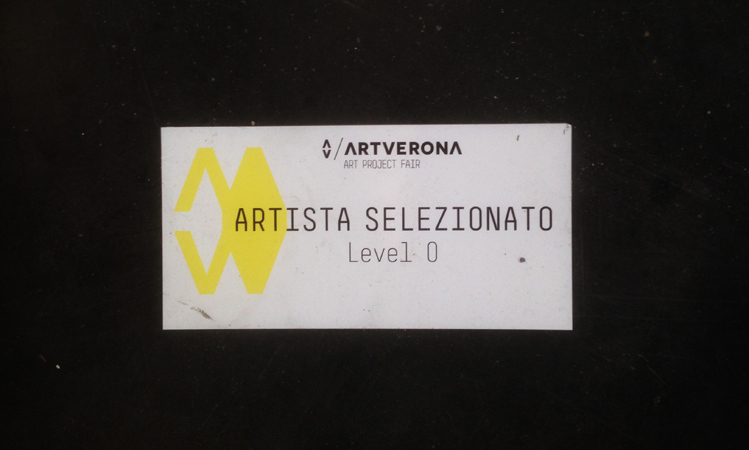 Level 0 is project which finds in ArtVerona and in the cooperation of directors and Italian contemporary art institutions an opportunity of support and visibility for the artists involved in the fair, each identifying a young artist and undertaking to promote it within their own structure with a talk show, a publication and an exhibition. 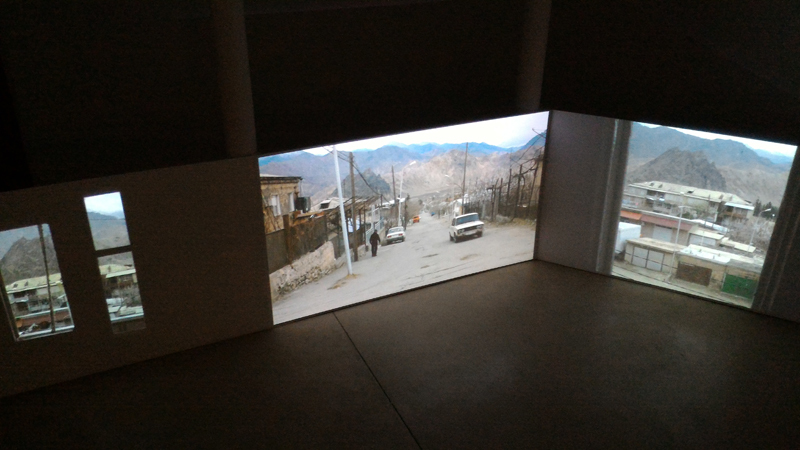 During the 2015 edition of Art Verona Anush Hamzehian and Vittorio Mortarotti’s project Eden was selected, along with the work of Cosimo Terlizzi, by Anna Mattirolo for Level O at MAXXI. So now, from Oct 14th to Oct 23rd the three channel video, which is a fundamental part of the multimedia project Eden, will be shown in the hall of the MAXXI National Museum of 21th Century Arts of Rome. In museum foyer, designed by Anglo-Iraqi architect Zaha Hadid, the video will be displayed on a large format monitor in a split screen version. Besides this you’ll also find the photobook of Eden published by Skinnerboox in the museum bookshop. 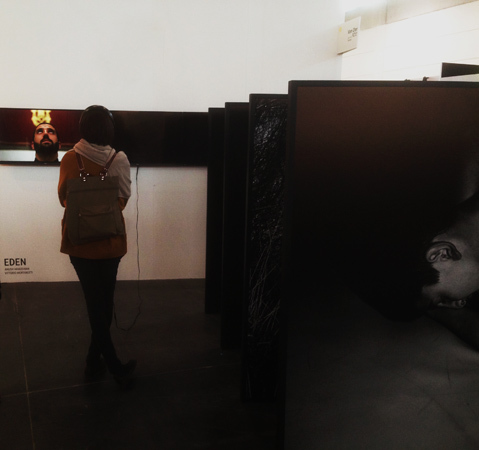 In December then, after the succesful exhibitions in Barcelona and Vevey, Eden will be shown in Bolzano. For the first time in Italy the project will be presented in its full scale, which consists on a large format video installation of three screens, a single channel video and ten large format photographs. More info about dates and venue will be coming shortly. For this oportunity we’d like to thank: Art Verona artistic direction and staff, Anna Mattirolo, Ilenia D’Ascoli and the new artistic direction of Maxxi Arte direction as well.